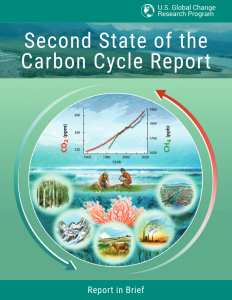 The Second State of the Carbon Cycle Report (SOCCR2) was released by the U.S. 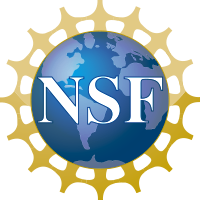 Global Change Research Program (USGCRP) on November 23. 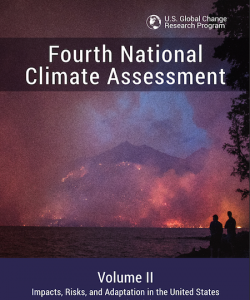 Individual chapter PDFs can be downloaded here. 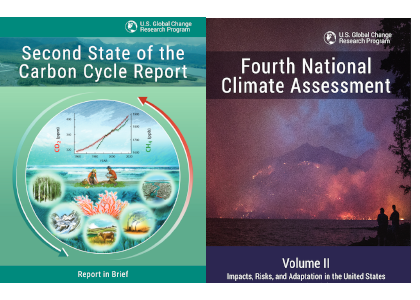 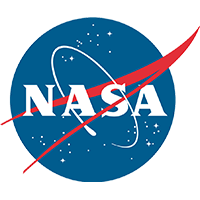 The 4th U.S. National Climate Assessment (NCA4) was also released simultaneously via https://nca2018.globalchange.gov.